The vineyards Antonella Corda, mainly located within the Municipality of Serdiana, extend over 15 hectares. The farm includes further lands, of which 12 hectares planted with local olives variety the Tonda di Cagliari and the Pitze Carroga and others left open for crop rotation, for a total of 40 hectares. 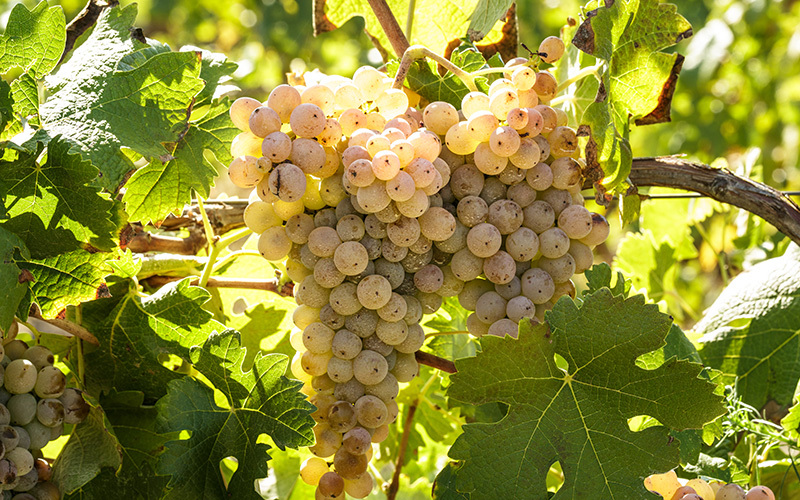 Mitza Manna, the favorite vineyard of Antonella’s grandfather, Antonio Argiolas, extends for 6 hectares at an altitude of 200 m.a.s.l, and is cultivated with indigenous Vermentino and Nuragus white grapes. The soil is sandy, clayey and loamy, and a significant presence of calcium enhances the wines’ natural freshness and floral bouquet. Mitza S’ollastu, located on the Ussana town border, is cultivated with indigenous Vermentino and Cannonau grapes. The soil’s mixture of sand, loam, clay, and pebbles ensures the perfect balance required to give these wines decisive, genuine character.